Ecoelectric include a detailed design in any of our packaged systems, however some customers may prefer that we design only. This service suits people who may wish to take a detailed design to tender, or to model different product combinations. 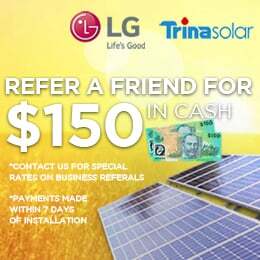 It is also suitable for electricians wanting a detailed SLD and production estimate to meet Clean Energy Council design guidelines. 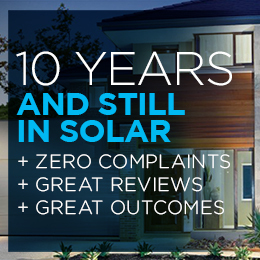 All solar designs are signed off under Clean Energy Council requirements and will therefore meet STC application requirements, if installed by a registered installer. The design service is per kW and is based on the array size. For example, a 8kW array would require a quantity of 8. The minimum charge is a quantity of 6.